At the end of last week, after a report surfaced of a Galaxy Note 7 owner whose supposedly safe phone caught fire on a Southwest plane just before takeoff made the rounds, and carriers began accepting returns for those worried about their own replacement devices, two more reports of exploding devices have arrived. This situation is getting worse by the day. One report arrived in Minnesota, where a 13-year old girl was holding her replacement Note 7 as it heated up and then melted in her hand, leaving minor burns. The other report came out of Kentucky, where a man said he awoke in the middle of the night to smoke filling his bedroom and his replacement Note 7 on fire. That smoke later caused vomiting and a trip to the emergency room. Yikes. I’m not about to dive into what they are potentially suggesting there. With that said, the man is now seeking legal help. Samsung issued an iffy statement on Friday as all of these reports arrived, saying that they are moving quickly to investigate them and see if they can determine a cause. They are still working with the CPSC and will “take immediate steps to address the situation” should they find a safety issue. 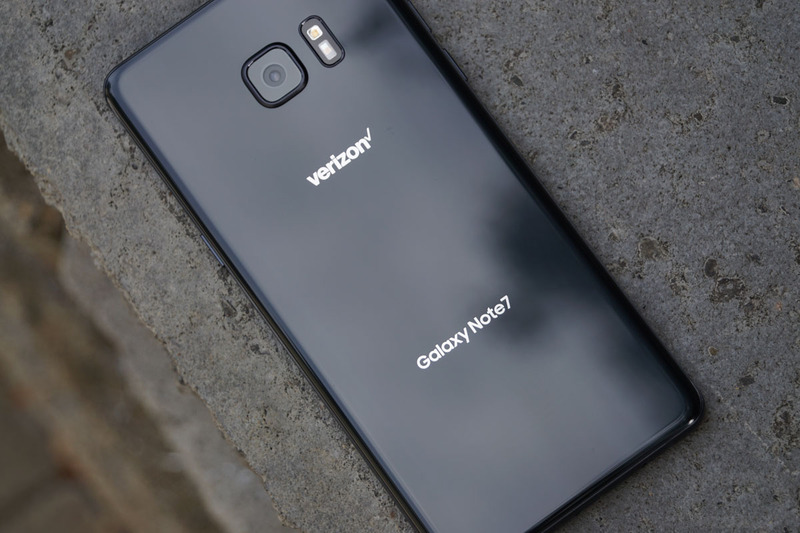 You have to wonder if it’s time for Samsung to just throw in the towel or wave the white flag for the Galaxy Note 7. If anything, you certainly shouldn’t go out and buy a Galaxy Note 7 today or tomorrow. Your best bet is to hold tight if you feel as if you must own this phone and see how this all shakes out. Honestly, though, I don’t know how it could be worth waiting around for. There are plenty of excellent phones on the market, plus a few more arriving within a couple of weeks, and none of them will blow up in your bedroom, in your hand, in your Jeep, or on an airplane. Also, if you do own a replacement, you may want to consider returning the little guy for something else. We’ll be sure to keep you updated on Samsung’s findings.